This is a beautiful custom sized bridal garter SET handmade with lace and monogrammed just for you! 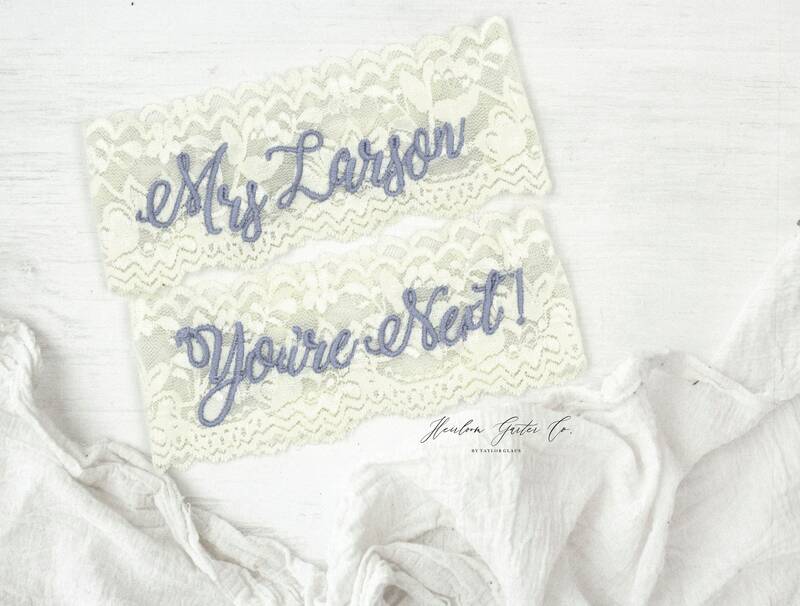 Leave a note when you checkout with the name you want embroidered on your keepsake garter. It is important that you leave a note when you checkout so I know the exact size to make your garter. 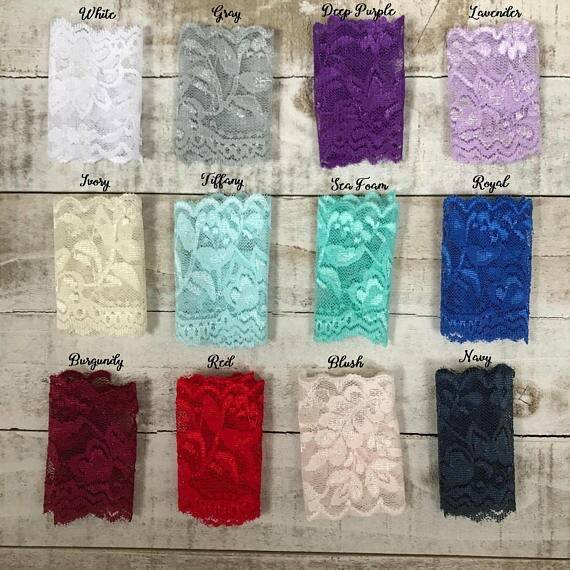 With the custom fit you will love this awesome garter.